Ferrari and Lamborghini: the speed, the elegance and the power of two Italian symbols par excellence. 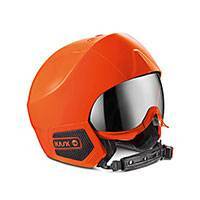 The flamboyant design of Montecarlo helmet will take you faster on the slopes. Yellow and Red shells pair with the same color of the sewing detail for the strap. Carbon-look for the earflaps and chinstrap and a new design on the back. Frames on the ventilation system have been added a touch of light with a chrome finishing. The visor (Red mirror color) has a double lens with OTG fitting and the inner padding is removable and washable. 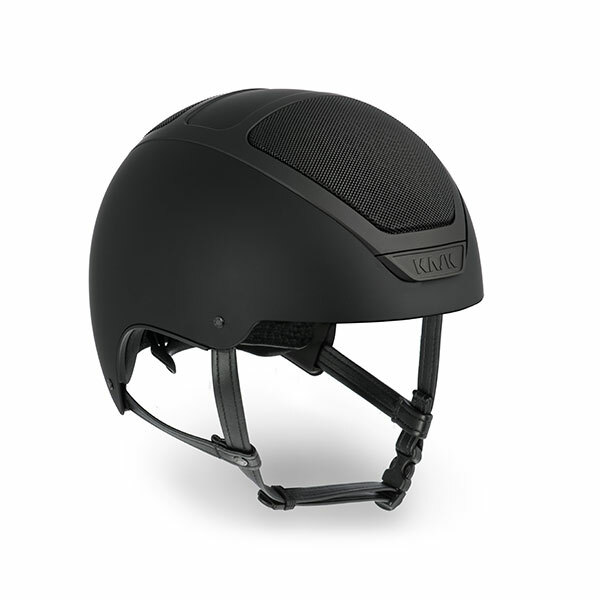 Smart venting system integrated in the helmet.